Fred Casden's Basement: New Cutey Honey: "Challenge! The Fangs of the Evil Sky Monster"
New Cutey Honey: "Challenge! The Fangs of the Evil Sky Monster"
Hello Dwellers and Welcome to the Basement... 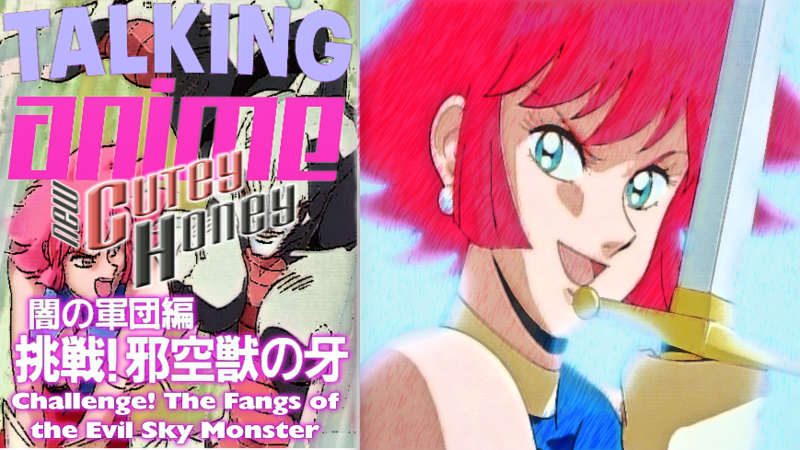 This week's Talking Anime put the spot light on episode five of New Cutey Honey titled: "Challenge! The Fangs of the Evil Sky Monster"